"Originally published in single magazine form as Transmetropolitan 25-30"--T.p. verso. Trade paperback (US). Glued binding. 144 p. Contains: Illustrations, color. 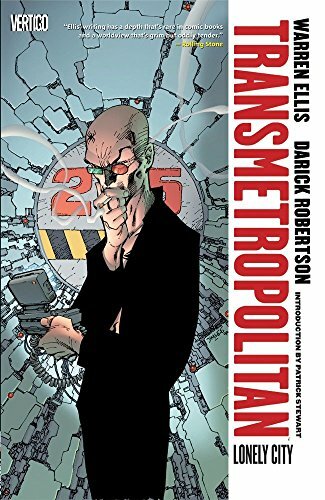 Transmetropolitan - Revised, 5.